At Holt Filters, we know that one-stop shopping makes your life easier, and that’s why we now stock a full selection of Jason v-belts. Our wide range of belts makes it easy for you to match the OEM specified parts for your unit, whether you’re working on a rooftop unit in Orlando or a cooling tower down in Sarasota. 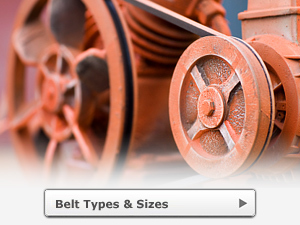 Holt Filters sells Jason v-belts because they are the best quality in the business. They are static dissipating, heat and oil resistant, and work great for high speed and compact drives. 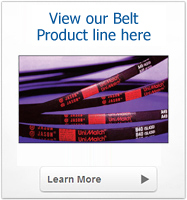 In addition, these v-belts have a long life, meaning your maintenance processes will be streamlined. And, to better serve our customers, we carry a variety of sizes to fit most units. 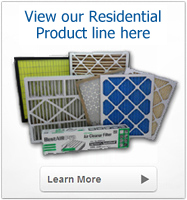 In addition to our v-belts, we carry a wide array of other wholesale products including power v-belts, timing belts, MERV-rated air filters (8,11, and 13), replacement air filter media, replacement filters for top brands like Honeywell and AirBear, and pleated, metal, fiberglass, and disposable air filters. 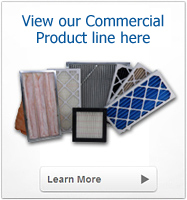 We’ll ship most of our products throughout the continental U.S. We’re also happy to perform filter service on commercial air conditioners in the Tampa Bay area. Contact us today for more information on our v-belts and other air conditioner parts deliverable to St. Petersburg, Miami, Atlanta, Birmingham, Jacksonville, and nationwide.